A Michigan lawmaker may have just become dogs’ best friend by introducing a bill to ban surgical debarking. State Representative Tim Sneller (D) has proposed this new ban based on the belief that robbing a dog of his bark is abuse, and hopes to prevent veterinarians from performing the surgery. Surgical debarking is a procedure that removes tissues from a dog’s vocal cords, softening a dog’s bark to a near whisper. Dogs use their barks for a variety of reasons, including to alert others to danger and express fear or pain. Representative Sneller explained to The Detroit Free Press that a dog’s bark is a necessary communication tool. He believes that, with so many other options, surgical debarking is an extreme, unnecessary route that no dog owner should feel the need to take. Most dog lovers may wonder how these procedures are still legal at all, but so far only four states (Massachusetts, Maryland, New Jersey and Pennsylvania) have banned them. 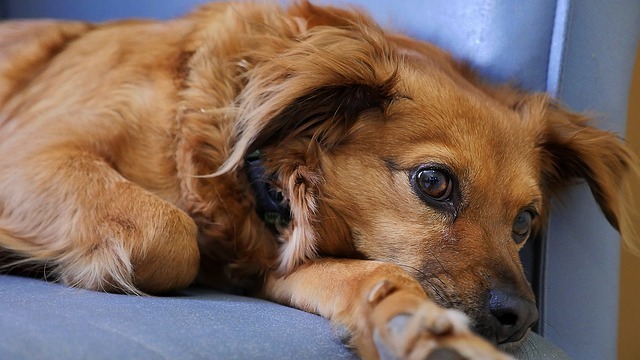 California and Rhode Island have banned landlords from requiring tenants to have their pets debarked but still allow the surgery for other reasons – including owner preference. Last year, an Oregon court ordered six dogs on a sheep farm be debarked after a neighbor filed a lawsuit claiming that the dogs were too noisy. The Veterinary Association’s official stance on the issue is that surgical debarking should only be considered after all other attempts to quiet your dog have failed, and only as an alternative to having a dog euthanized.